Ravenna at La Riva, Highland Meadows’new townhome community by Landmark Homes. Rustic craftsman ext, bsmt, fenced front porch, att 2-car garage+inclusions like granite/quartz counters, wood&tile flooring, bronze/nickel fixtures, fireplace, A/C, SS appliances, solid doors, ceiling fans& 9’10’9′ ceilings. Photos of ACTUAL Unit. Pool&tennis included w/ Metro District. HOA includes cable&internet too! Model open Sat&Sun 11a-4p at 6398 Pumpkin Ridge Dr #1. Driving directions: From 392/I25 (Windsor exit) go east on N. Fairgrounds Ave, south to Colonial, East to Property. Property located on the corner of Colonial and Pumpkin Ridge Drive. 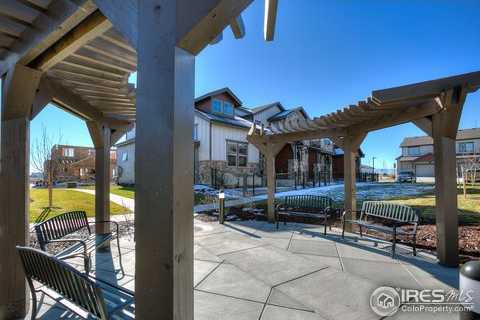 Please, send me more information on this property: MLS# 839520 – $419,900 – 6320 Pumpkin Ridge Dr 4, Windsor, CO 80550. I would like to schedule a showing appointment for this property: MLS# 839520 – $419,900 – 6320 Pumpkin Ridge Dr 4, Windsor, CO 80550.